Aaron is a director in CrossCheck’s Consumer Loan Review practice. Aaron has over fifteen years of management experience in the mortgage industry including loan origination, processing and underwriting. In addition to his current responsibilities managing both prefunding and post-closing quality control reviews, Aaron has also participated in a variety of mortgage engagements including portfolio due diligence, fraud reviews, and targeted reviews of FHA loans. 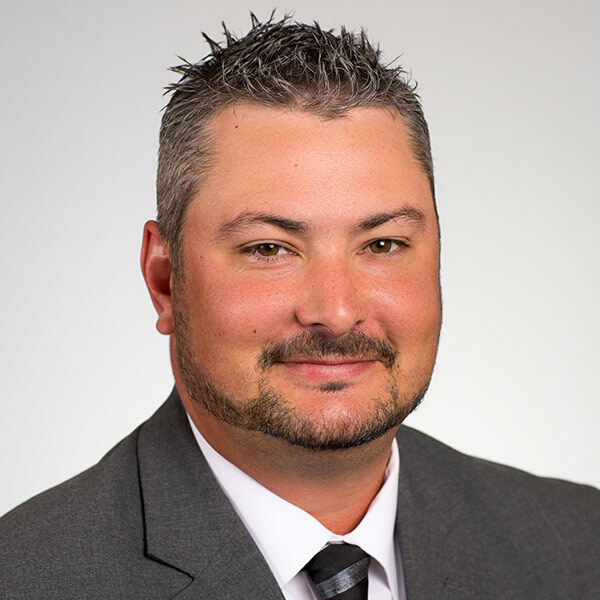 Prior to joining CrossCheck in 2009, Aaron was a team leader and senior Direct Endorsement Underwriter (DE) for Capital One Home Loans in Overland Park, Kansas. He was the first legacy underwriter to earn Direct Endorsement underwriting authority and helped to build the company’s FHA underwriting process from the ground up. He has also held management roles at Fortress Financial, Full Spectrum Lending and Wells Fargo Financial.